Why Use Warehousing and Distribution Services? Outsourcing parts of the business process has become an effective way for firms to cut costs. According to Deloitte, 59% of businesses surveyed said the reason behind their choice to outsource a business process was to save money. Warehousing and distribution processes can take a toll on businesses in terms of cost. If the process is not streamlined, it can even result in failure. Instead of this aspect weighing down your business, a smart solution is to outsource the process and let the experts handle it. How Does Outsourcing Warehousing and Distribution Services Help Your Business? 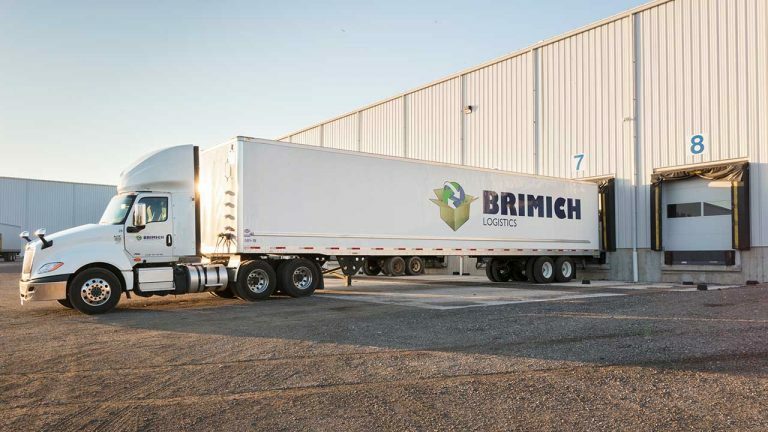 Expertise: Fulfillment service providers, such as The Brimich Group, give businesses the option of letting experts manage their supply chain. It presents them with the option of not worrying about hiring a team and training them to handle such tasks in-house. The service provider has a team of experts that handle warehouse and logistics tasks on a daily basis to take care of your organization’s needs. This way you have better service, quicker turn-around, and reduced fulfillment rates. Technology: There is a lot of technology that needs to be employed when it comes to warehouse inventory and transportation. Businesses must buy and deploy management software, so they have complete control of the supply chain and logistics. When outsourcing, you don’t need to worry about this as your service provider will have the right technology in place. They will also give you access to this data, so you know what is being shipped and where it’s being delivered. Cost-effective: From human resources, software, machinery, to other types of equipment, keeping a warehouse in order is costly. It is an investment that may not be possible for most small and even medium-sized businesses. That is without even taking into account maintaining everything. With a third-party, your business doesn’t have to worry about any of these costs, all you must do is pay a fixed price and have the provider take care of the rest. What kind of industry expertise do they have? What technology do they employ, and will they give you access to keep track of your inventory and deliveries? What safety measures are used and is the storage safe? Do they meet all your storage requirements? What kind of leasing terms do they have? These are some question you want to ask the service provider to get a better idea of what they offer, helping you determine if the provider is right for you. 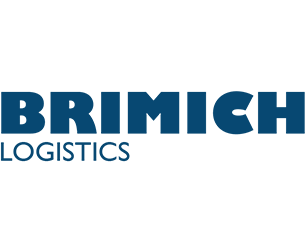 Whether your business is facing issues with warehousing and distribution or you are just looking to cut costs, outsourcing to a reliable service provider is a great solution. It removes the headaches of this money-consuming process, freeing you to improve other areas of your business. Why Use a Warehouse Management System?